This is your one stop source for your free printable calendar weekly and daily calendar pages. Build a journal, schedule, or just plan your week ahead of time using our free, simple tools. Weekly calendars and daily planners give us a bit more flexibility to add extensive detail to our day. 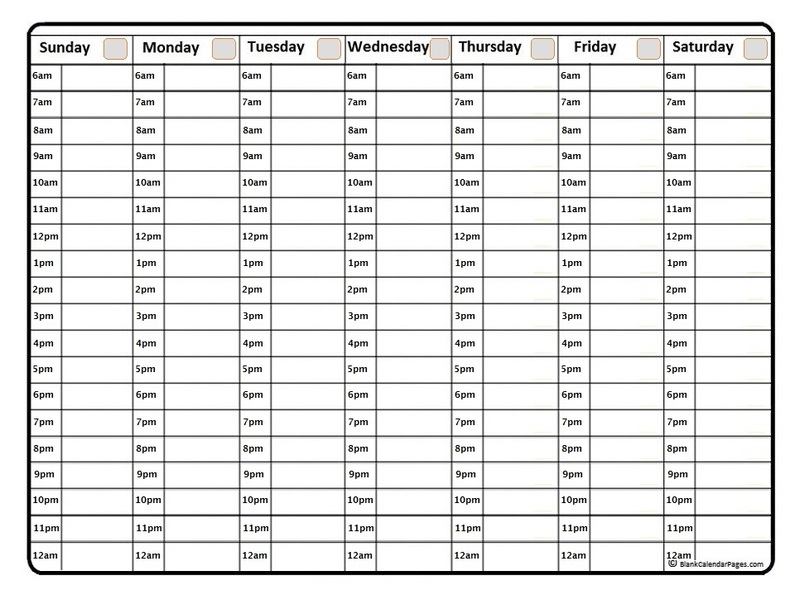 Perhaps you are a student who has a rigid study schedule. Perhaps you are a busy professional who does not have time to sit and draw up paper schedules for your team? Either way, we have you covered with some of our simple, flexible tools to get the job done fast and right. Additionally, check out our featured monthly planners. Your Week is easier to reference at a glance. I like to be able to see my daily and weekly to-do list so I can mark things off as I complete each task. 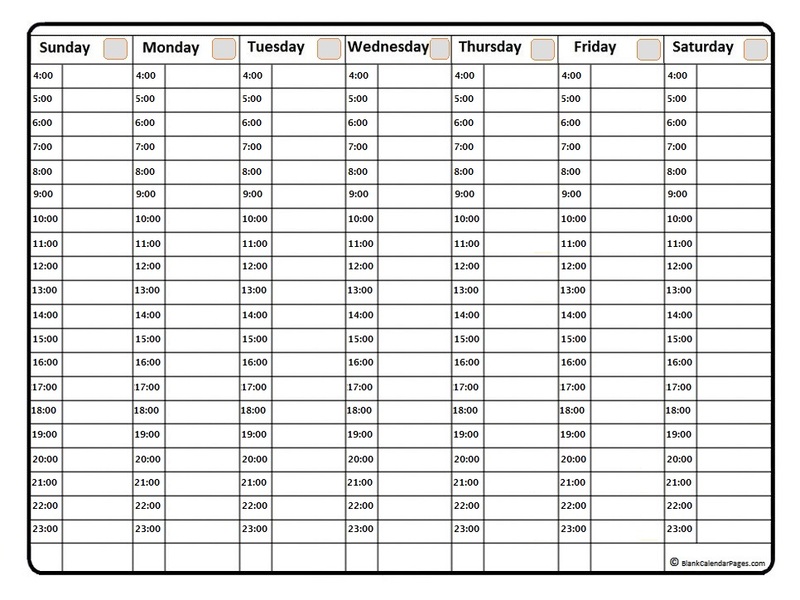 My schedule is laid out so I can see everything, and in this (hyper-busy) day and age, you need all the help you can get. If you need a simple printable blank weekly calendar, then this is it! This printable weekly calendar template provides the most space for your notes. Simple and minimalistic. 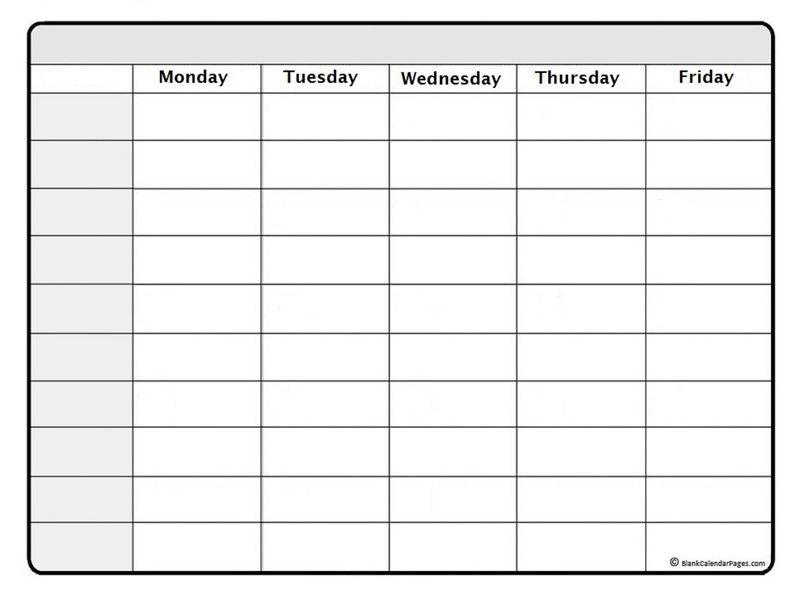 This weekly calendar is a great tool for your scheduling needs. 6am regular start time with hourly entries. This weekly calendar has blocks for your plans, by day. Make sure you are covered all week long. Still need more hours? 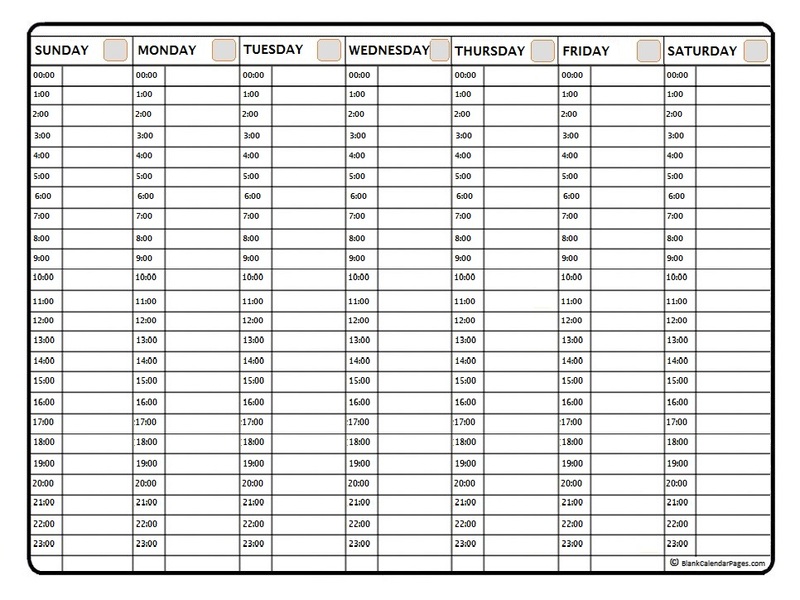 This weekly calendar is a great 24 hour schedule calendar. Make sure you are covered around the clock. 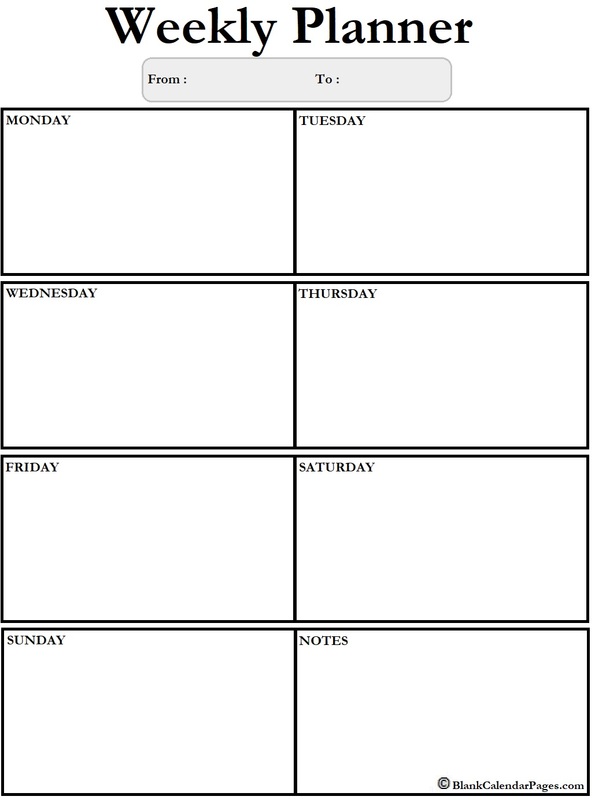 If you're looking for a daily calendar solution, then check out these blank printable daily planners. They can double as a journal page as well if you like. 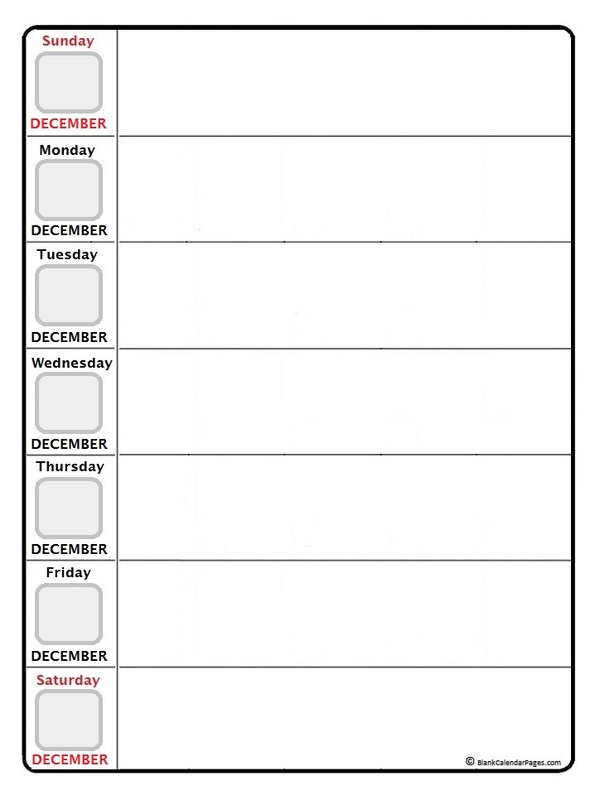 Simply add your dates and notes and you're good to go.